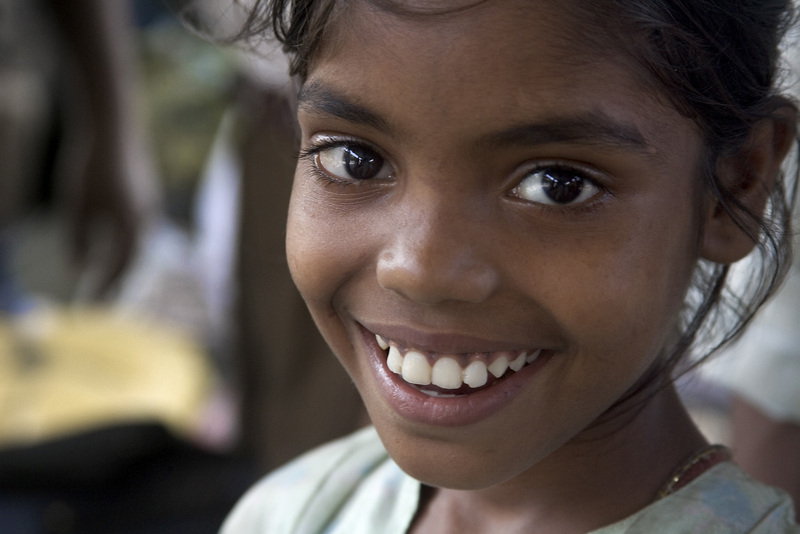 Young Smiling Girl in Delhi. By Jorge Royan, Argentina. Published April 11, 2014 at 1600 × 1067	~ Post a comment or leave a trackback: Trackback URL. I find so much joy and innocence in those eyes. Beautiful. Quite so Don; Jorge Royan is a genius at capturing the essence of his subjects. This is something else; this is life; so radiant in her eyes! Yes Arjun, she simply radiates vitality. Thank you for noticing and for commenting.